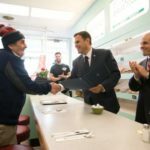 Mayor Gary Christenson and State Representative Steve Ultrino presented a citation to previous owner John Stefanides for his many years of running Donut Villa. 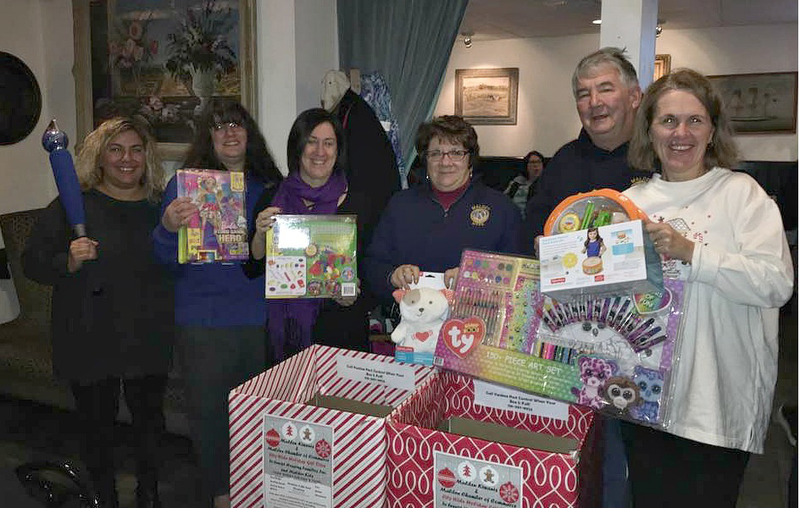 Chamber of Commerce Director Jenna Coccimiglio (far left) with (from left, holding ribbon) Dini and Vera Bashllari, owner Erin Bashllari; Mayor Gary Christenson; former Donut Villa owner John Stefanides and State Representative Steve Ultrino with employees, family and friends. 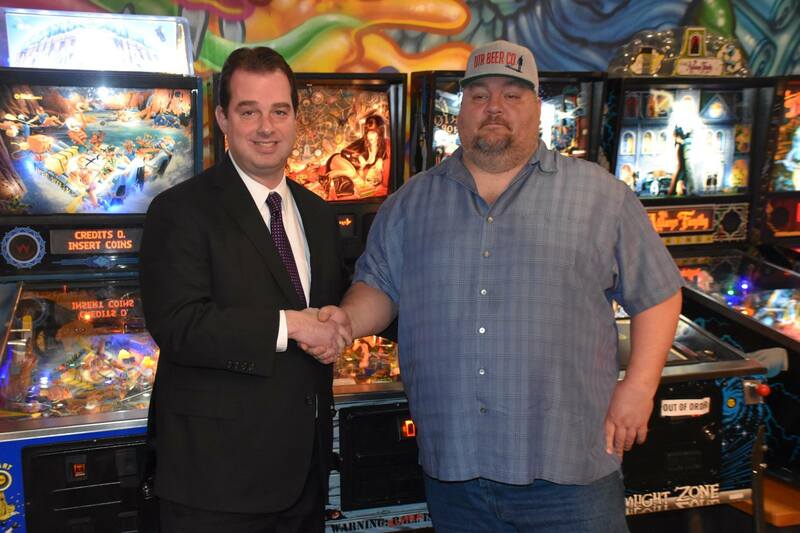 Mayor Gary Christenson and State Representative Steve Ultrino congratulated the new owner of Donut Villa Diner, Erin Bashllari, at a recent ribbon-cutting. 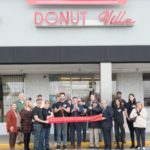 For more than 40 years, Donut Villa, which is located at 1 Highland Ave., has perfected the warm, melt-in-your-mouth, homemade donut. 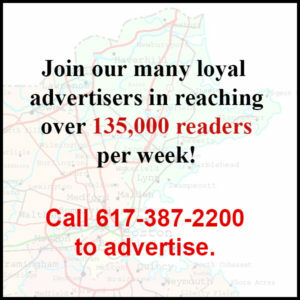 Bashllari, who with his family has operated diners for nearly 50 years, will be keeping the delicious traditions of previous owner John Stefanides as well as beginning some of his own. 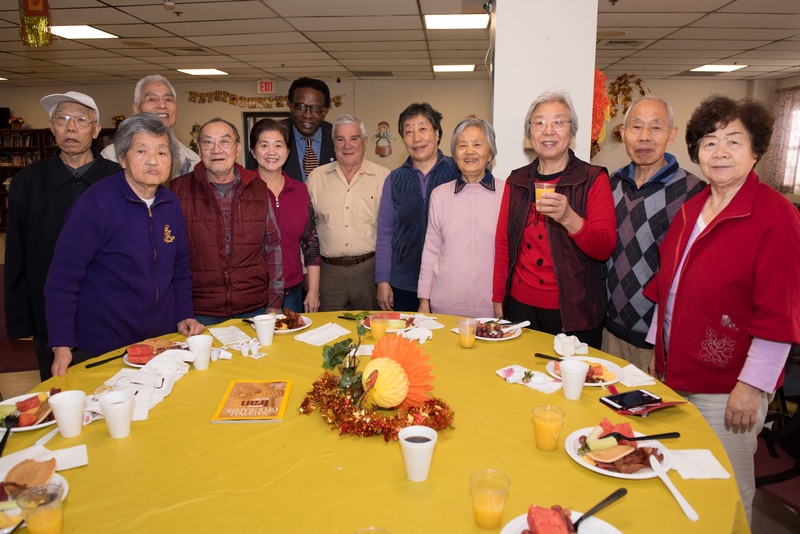 The family-style restaurant has been completely renovated and employs a staff of six, including family members. The new and improved menu includes Authentic Belgium Waffles and homemade New York-style bagels, hearty hash from scratch, and everything in between. 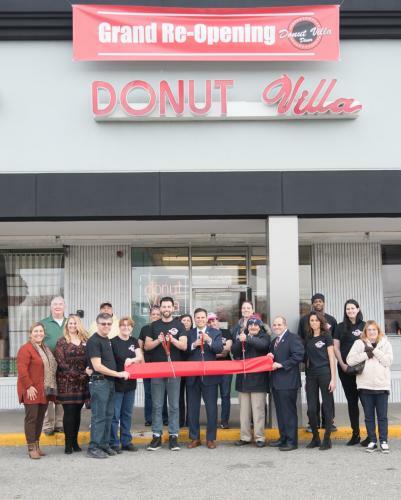 By keeping some of the old and bringing in some of the new, Bashllari and his family are eager to continue the warm and welcoming atmosphere of Donut Villa while serving residents of Malden and beyond. 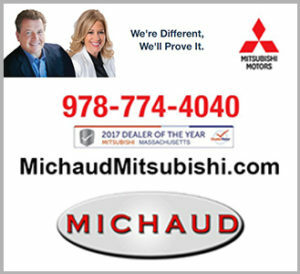 For more information, including hours of operation, please visit www.donutvilladiner.com or call 781-322-3028.